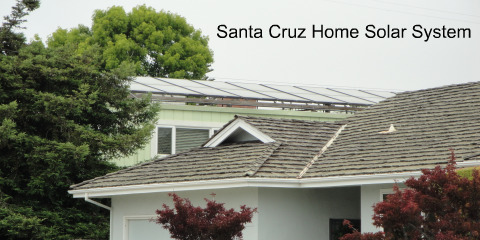 How Many Solar Panels Fit in 1000 Sq Feet? 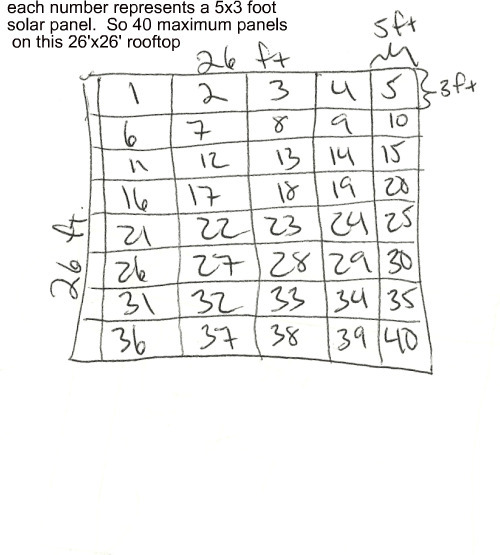 In order to calculate the maximum number of solar panels that will fit on your roof, you need to come up with the square feet you have available. To make this equation simple, lets assume that you have 1000 sq. feet of space that you would like to place solar panels often referred to as solar cells. Next, you need to do some calculations to determine the size of the solar panels you will be using. One of the most common solar panels is 15 sq. feet per panel. They are roughly 5 ft by 3 ft. So, for this example, we will use this size solar panel, which if you are wondering is usually about a 175 watt solar panel. 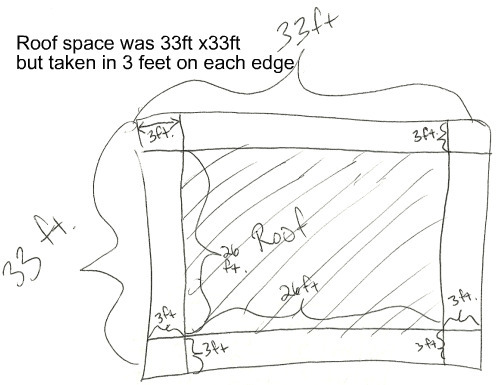 If the Dimensions of the roof are totally square, lets say 33ft by 33ft, which would equal 1000 sq. feet, we can figure this out. Please note that if you end up using solar panels for your roof which are lets say 200 watt panels, the dimensions could be considerably different, and would skew the diagram and ideas presented above dramatically, so of course it is best to consult with a solar company to get the exact numbers. 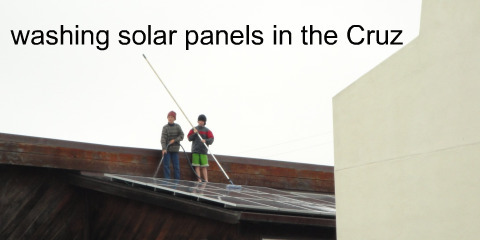 Solar Power has been the most popular over the past ten years in the state of California. There are several reasons for that. 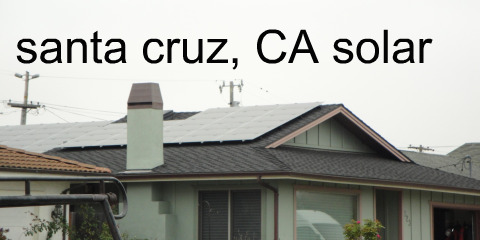 Some of the reasons are due to the high cost of electricity in California, other reasons are that CA created several great solar buying incentives a few years ago. And others would argue that there is so much solar in California because that is where the tree huggers come from. 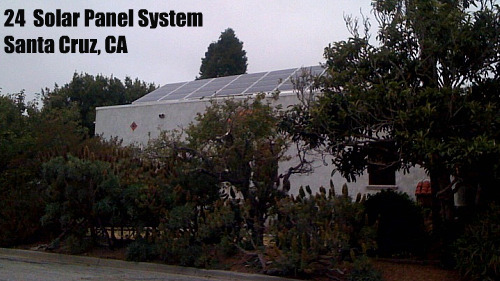 Here are some examples of solar power systems currently working and producing electricity on homes in California. 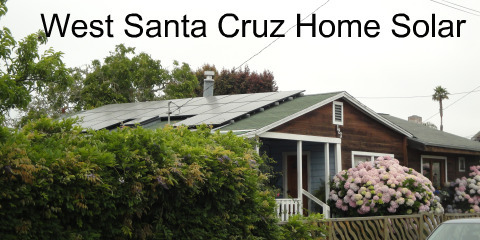 This is a nice little 24 solar panel system on a roof facing south west on a home near Santa Cruz, California.